Tang, J. & Prestopnik, N. (2017). Effects of Framing on User Contribution: Story, Gameplay and Science. America's Conference on information Systems (AMCIS) 2017. Boston, MA, USA, Aug. 10-12 2017. Prestopnik, N.R., Crowston, K. & Wang, J. (2017). 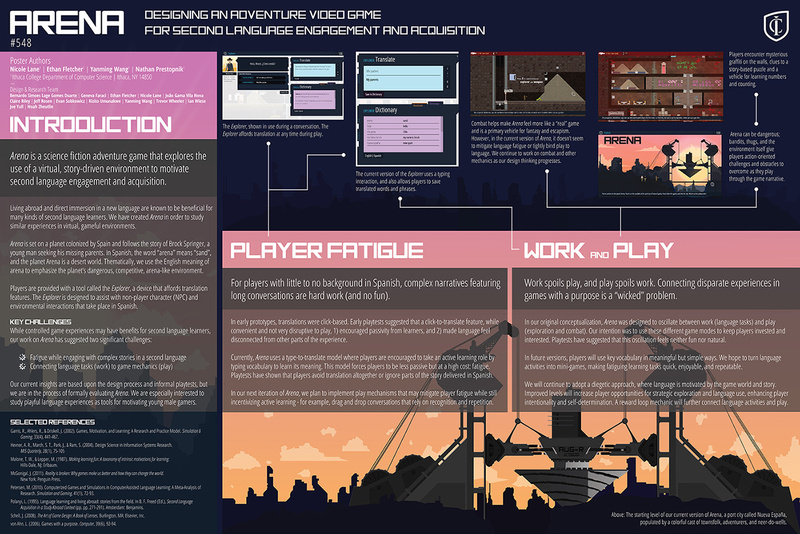 Gamers, Citizen Scientists, and Data: Exploring Participant Contributions in two Games with a Purpose. Computers in Human Behavior (68), pp. 254-268. Tang, J. & Prestopnik, N.R. (2016). Toward a Meaningful Framing for User Participation in a Gamified Information System. European Conference on Information Systems (ECIS), Istanbul, Turkey, 12-15 June, 2016. Prestopnik, N.R. & Tang, J. (2015). 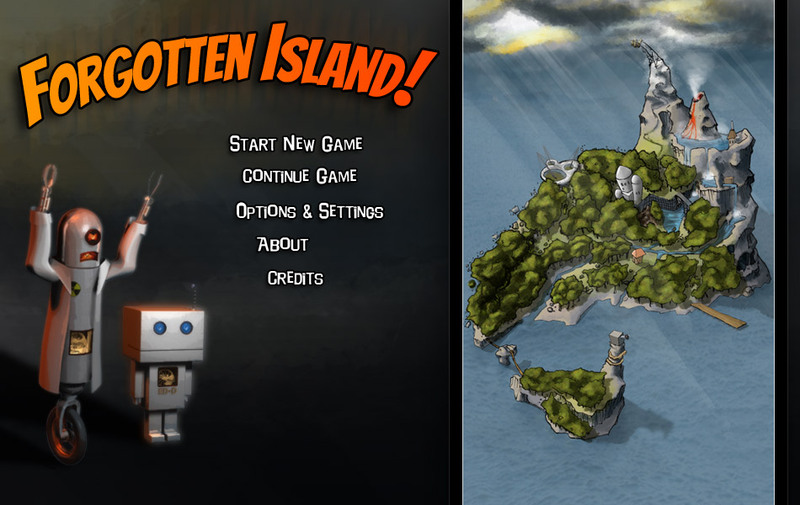 Points, Stories, Worlds and Diegesis: Comparing Player Experiences in Two Citizen Science Games. Computers in Human Behavior. (52), pp. 492-506. Kim, S.Y.S., Prestopnik, N.R. & Biocca, F.A. (2014). Body in the Interactive Game: How Interface Embodiment Affects Physical Activity and Health Behavior Change. Computers in Human Behavior (36), pp. 376-384. Prestopnik, N.R. & Yan, J.L.S. (2014). 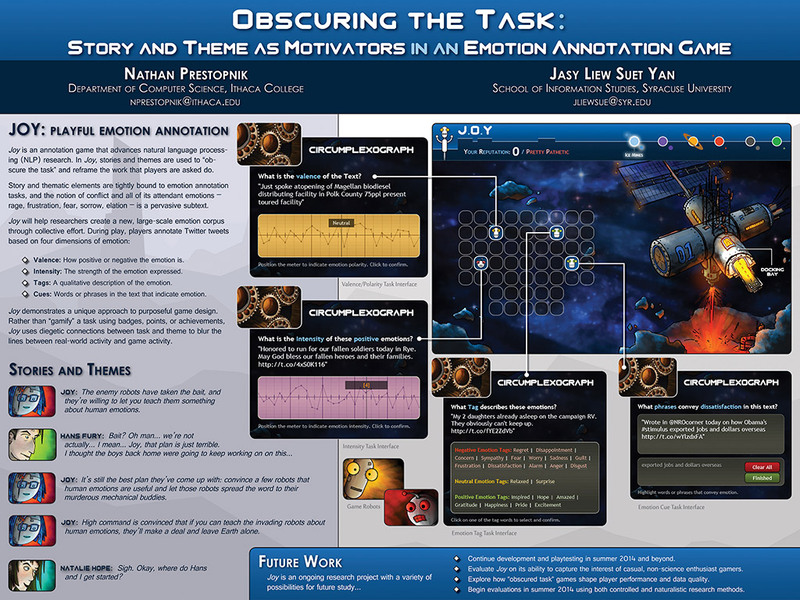 Obscuring the Task: Story and Theme as Motivators in an Emotion Annotation Game. Collective Intelligence 2014. Massachusetts Institute of Technology, June 10-12, 2014. Prestopnik, N.R., Crowston, K. & Wang, J. (2014). Exploring Data Quality in Games With a Purpose. iConference 2014. Berlin, Germany. March 4-7, 2014. Prestopnik, N.R. & Zhang, P. (2014). Human Computer Interfaces (HCI): Interactivity, Immersion and Invisibility as New Extensions, in D. Straub and R. Welke (eds. ), Encyclopedia on Management Information Systems, 3rd Edition, Wiley. Prestopnik, N.R. & Foley, A. (2012). Visualizing the Past: The Design of a Temporally Enabled Map for Presentation (TEMPO), International Journal of Designs for Learning. Vol 3, No 1. Crowston, K. & Prestopnik, N.R. 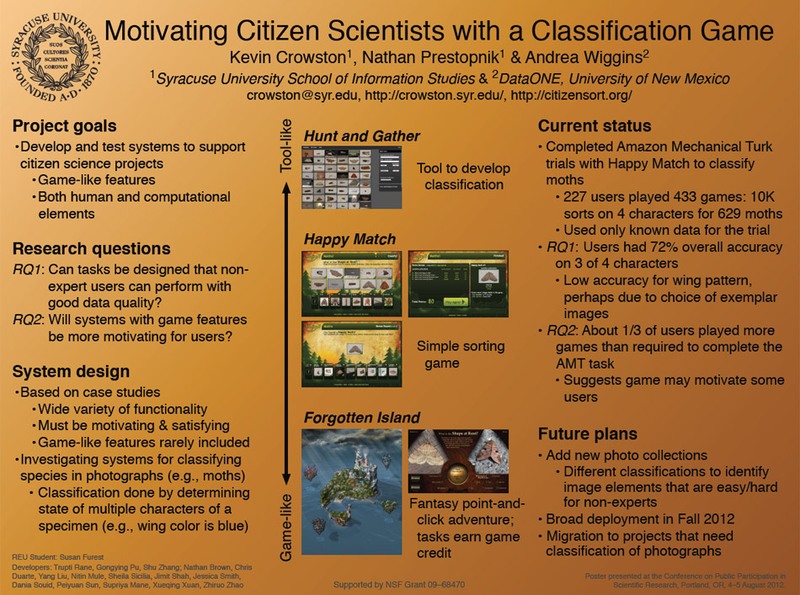 (2013) Motivation and Data Quality in a Citizen Science Game: A Design Science Evaluation. Hawaii International Conference on System Sciences (HICSS). Wailea, Maui, HI, 7-10 January, 2013. Prestopnik, N.R. & Crowston, K. (2012). Purposeful Gaming & Socio-Computational Systems: A Citizen Science Design Case. ACM Group: International Conference on Supporting Group Work. Sanibel Is., FL, 27-31 October, 2012. Crowston, K., Prestopnik, N.R. & Wiggins, A. (2012). 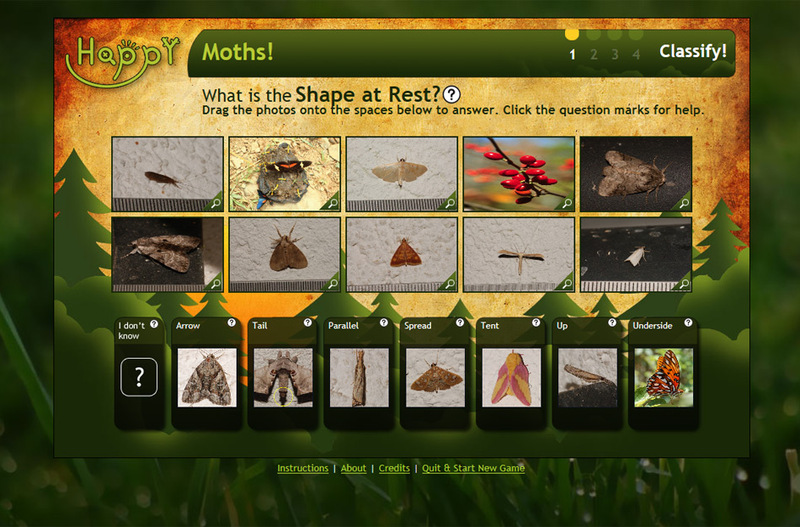 Motivating Citizen Scientists with a Classification Game. Conference on Public Participation in Scientific Research. Portland, OR, 4-5 August, 2012. Prestopnik, N.R. & Crowston, K. (2012). Citizen Science System Assemblages: Toward Greater Understanding of Technologies to Support Crowdsourced Science. iConference. Toronto, ON, Canada, 8-11 February, 2012. Prestopnik, N.R. & Crowston, K. (2011). Gaming for (Citizen) Science: Exploring Motivation and Data Quality in the Context of Crowdsourced Science through the Design and Evaluation of a Social-Computational System, 7th IEEE International Conference on e-Science. Stockholm, Sweden, 6-8 December, 2011. Prestopnik, N.R. & Foley, A. (2011). 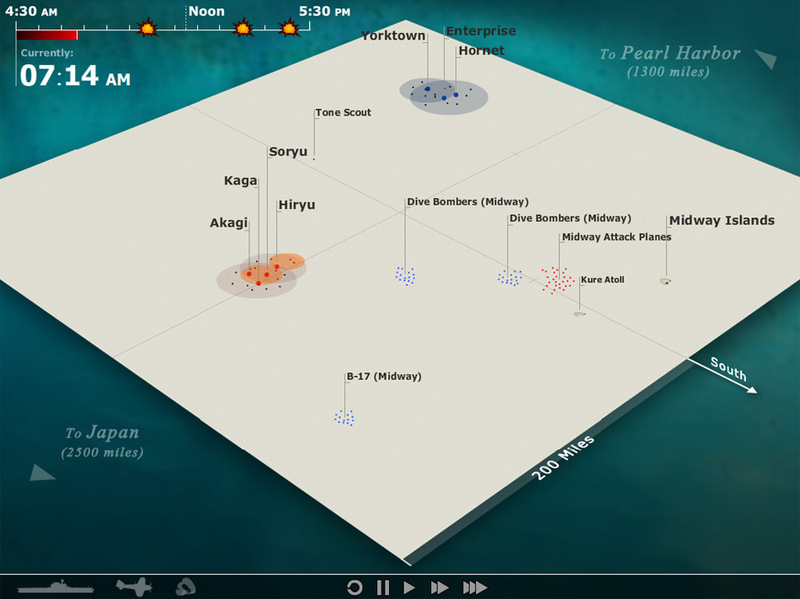 The TEMPO of Battle: Designing a Temporally Enabled Map for Presentation, ED-MEDIA. Lisbon, Portugal, 27 June-1 July, 2011. Prestopnik, N.R. Information Spaces as Interactive Worlds. 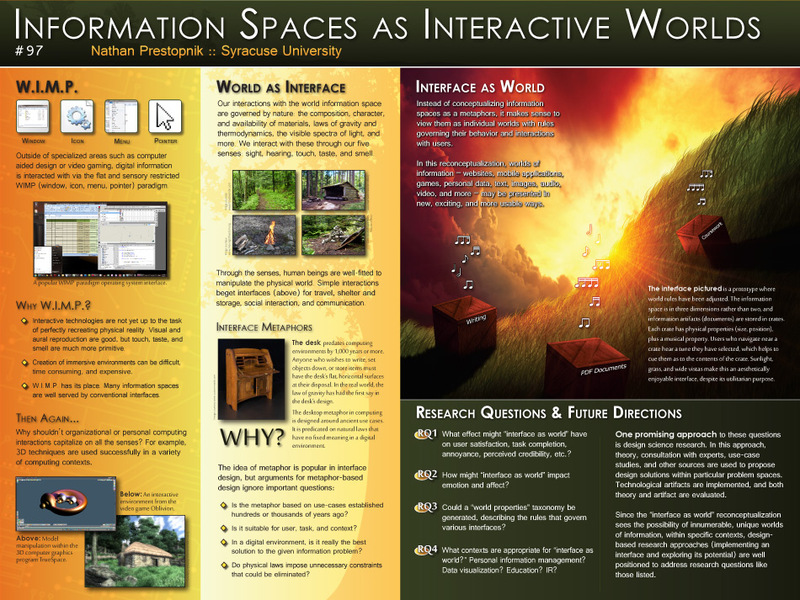 Poster presented at the 2011 iConference. Seattle,WA, 8-11 February, 2011. Prestopnik, N.R. (2010). Theory, Design and Evaluation - (Don't Just) Pick any Two, AIS Transactions on Human-Computer Interaction (2) 4, pp. 167-177. Alten, S.R. (2008). Audio in Media, Ninth Edition. Boston, MA: Wadsworth. (Chapter 17, Audio for Interactive Media: Game Sound, drafted by N. Prestopnik for 8th and 9th editions). Alten, S.R. (2008). Audio in Media, Ninth Edition. Boston, MA: Wadsworth. (Chapter 18, Internet Production, drafted by N. Prestopnik for 8th and 9th editions). Prestopnik, N.R. (2009). Q n A: Realistic Outdoor Lighting Techniques for TrueSpace. 3D World, (120), 88. Prestopnik, N.R. (2009). Q n A: Using 3D Particle Systems to Simulate a Laser Effect. 3D World, (115), 78. Prestopnik, N. (2009). Q n A: Designing an Underwater Scene in TrueSpace. 3D World, (112), 77. Prestopnik, N.R. (2008). Modeling on Rails. 3D World, (109), 58-59.